...having decided that it will lean right out into the front walkway. At face level. I have to push it aside each time I leave the house. One thing I've learned as a gardener is that plants don't usually do what you want them to. As often as not they get you to change your actions. 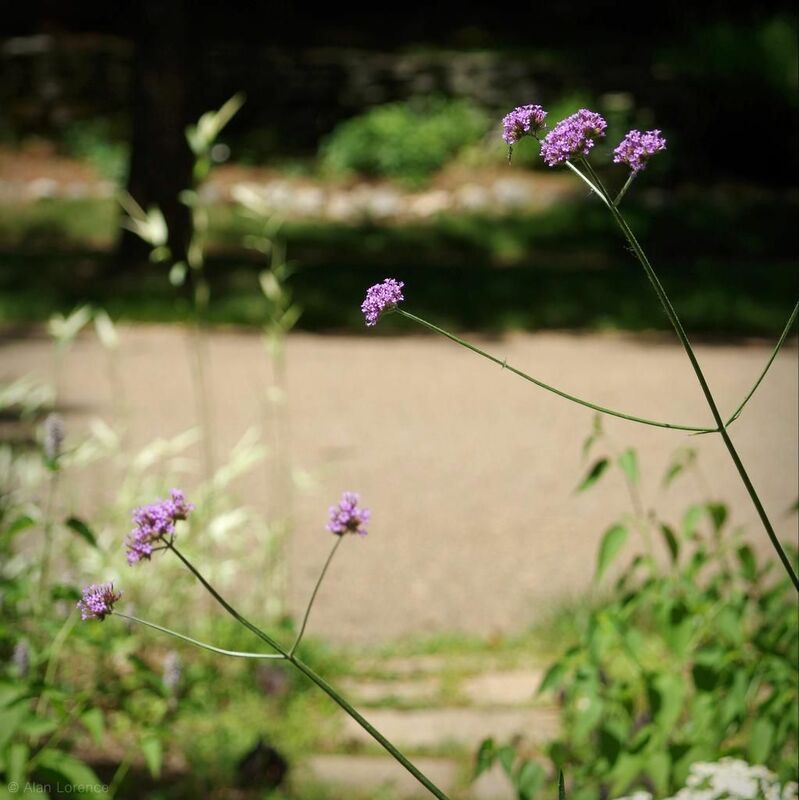 While I would not like to be whacked in the face by the prickly cane of a rose or bramble, I almost kind of welcome a small intrusion like the verbena because it does give me a reminder to engage with the garden/environment. "As often as not they get you to change your actions." Ain't that the truth! And frankly, I wouldn't have it any other way. I don't need to be in control of EVERYTHING. Gardening is the best way to learn how little control you actually have in the world and to realize you just don't care all that much, as long as it's pretty. Some of the best things happening in my gardens right now happened on their own! 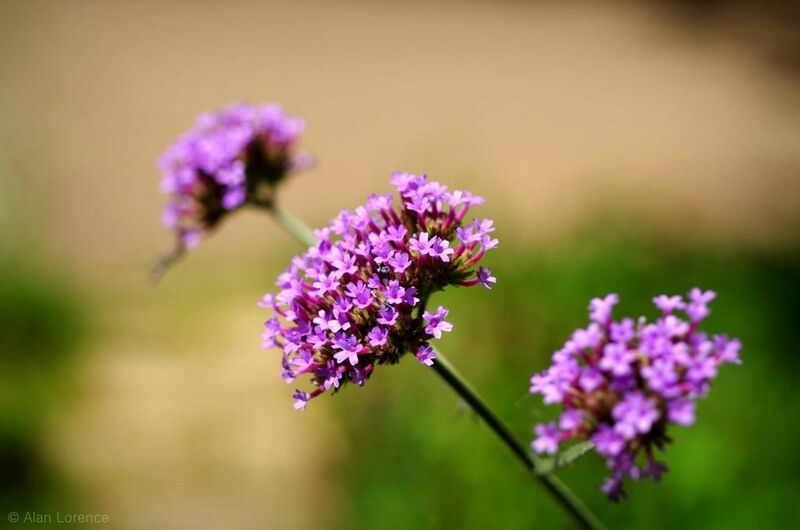 Lovely verbena! 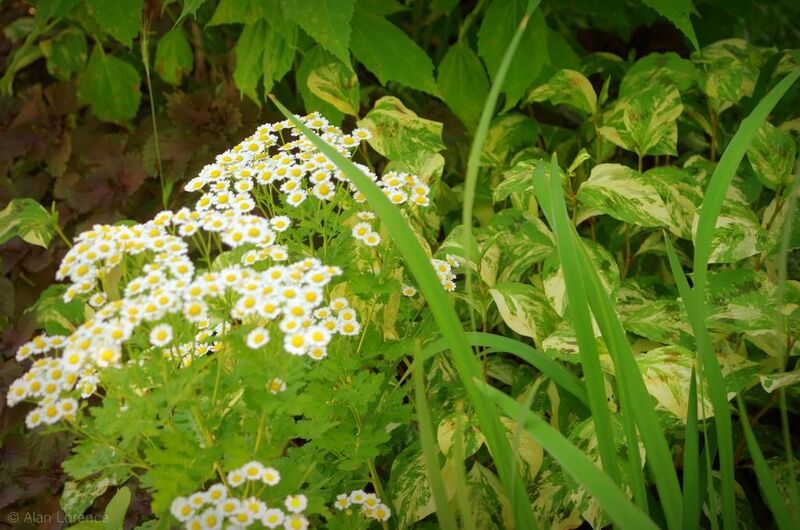 the plants know that they are in charge... and usually do a better job of creating pretty combos than the gardener. Or at least my plants do! and they can get you to pay attention! Plants reaching out and grabbing you is simply the garden's way of saying "I love you." I love Verbena bonariensis and have had it in various parts of my garden but it seems to have been either crowded or shaded out. Never knew their was a annual Verbena. I've got a good crop of these going this year too. Same problem here -- just cut back one leaning a little too hard on some aloes/agaves. But I like where all the others have sited themselves! My neighbor has those verbenas--they are so cool. I have no problem moving plants out of the way to walk through the garden, and forget that the rest of the world is not like that.